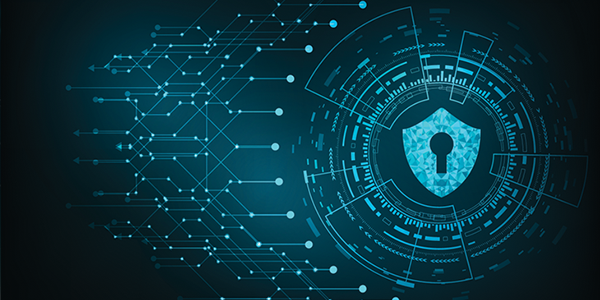 As data becomes more widely available and valuable, the importance of ensuring availability, data protection and disaster recovery has become more essential than ever. Hyper simple. Hyper scalable. Hyperconverged. VM-centric management and always-on compression and deduplication. 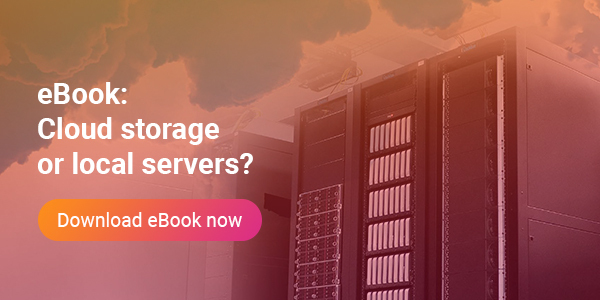 Here's the question we've all asked ourselves: should my company be using server or cloud? We've created a brief guide to help you see your options.